CBD Crew’s CBD Girl Scout Cookies is a true powerhouse of a strain. 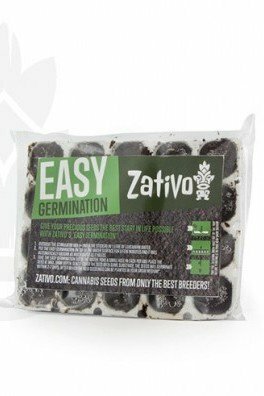 The easy to grow plant delights with a short flowering time where she will grow compact, densely packed bud very fast in almost any growing environment. 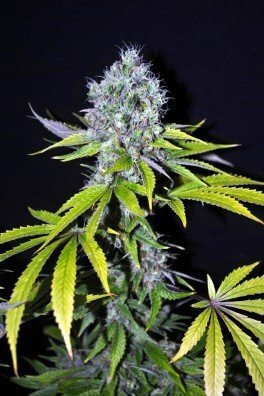 You will get a hint where she got her name from when you smell her super-resinous buds. She has a unique fruity cherry cake aroma that’s completed with subtle sourness. Delicious! 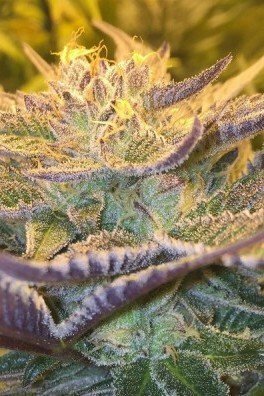 CBD Girl Scout Cookies by CBD Crew took the amazing powerhouse that is Girl Scout Cookies and crossed it with a CBD-rich strain, to boost it to an all-new level of CBD greatness. 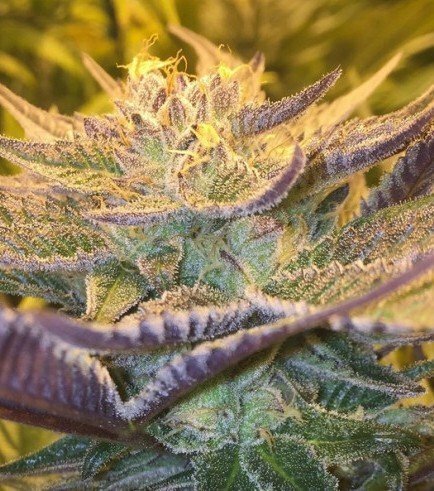 This plant takes all the aches and pains of the day away. 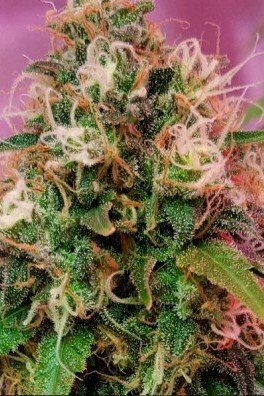 Because it is an indica-dominant strain - with 80% of the genetic profile hailing from Cannabis indica - CBD Girl Scout Cookies helps to relax and brings extra relief to medicinal users seeking CBD for therapeutic use. 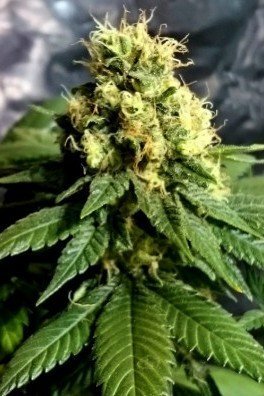 Growers have absolutely fallen in love with CBD Girls Scout Cookies due to its relatively short flowering period that produces dense, resinous buds. The aforementioned flowering period will last about eight weeks, so harvesting can be executed in October. 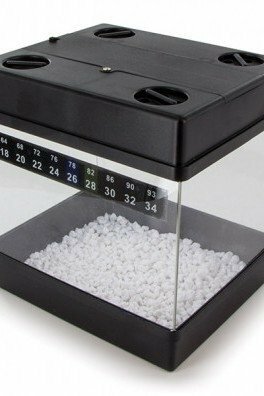 Hights are manageable; it reaches a medium height both indoors and outdoors. CBD Girl Scout Cookies also does well in the yield department by bringing in a medium yield outdoors and 400-500g/m² indoors. CBD Girls Scout Cookies tests well in the cannabinoid department. With 8-12% THC and 6-12% CBD, the THC:CBD ratio range of this plant goes from 1:1 up to 1:5. Not only does it test well for a CBD plant, the flavour and aroma profiles are some of the best around, with smells of cherry cake with a tinge of sour. CBD Girl Scout Cookies is a fantastic CBD-rich strain that is a sweet all-day smoke, delivering relief when needed. Make this strain a staple in your stash jar if you are pursuing a CBD lifestyle. Girl Scout Cookies is great in its own right, but the high-CBD version takes its effects to a new, more therapeutic level.